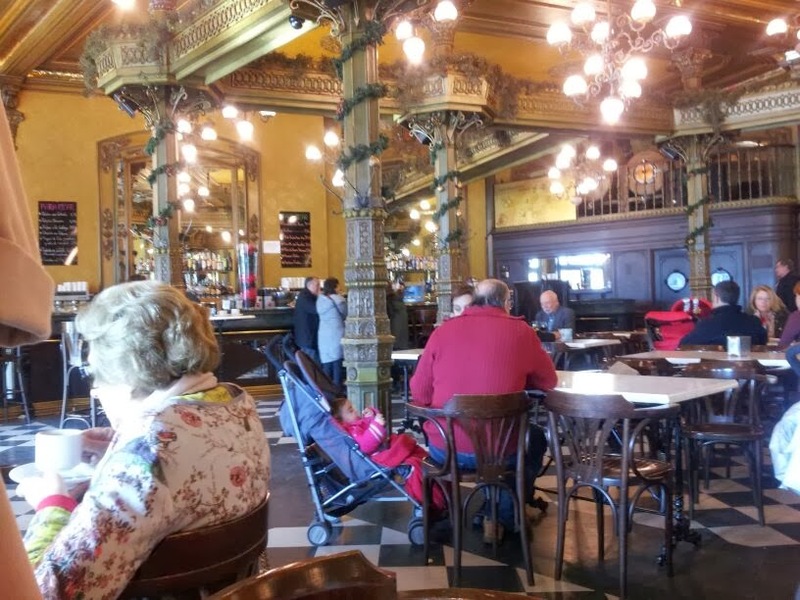 Worried that the legendary Café Iruña (Hemingway’s alleged favourite hangout in Pamplona and scene of much drinkin’ and fightin’ in The Sun Also Rises) might have been ruined by Papa’s considerable following of gap-year latte drinkers and college kids ‘living in Europe’? 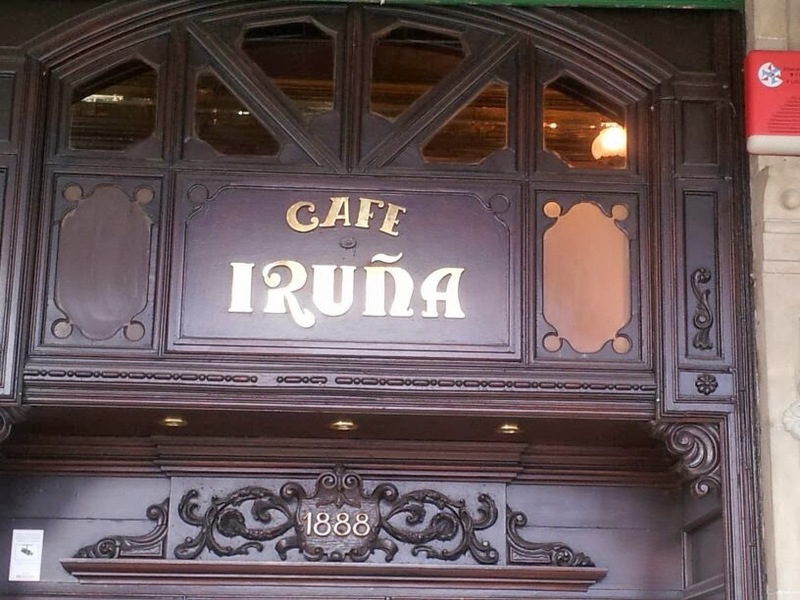 Fear not, for the Iruña is defended well by both its legion of acidic waiters and well-heeled regulars. When the Iruña was our local, GustoGuides was heckled half to death (and inexplicably called ‘Japanese’ – which is fine, but we are quite unmistakeably Caucasian) by a boina-wearing pensioner for the heinous crime of using a laptop. True story. Pamplona is generally little-visited by outsiders except during the legendary San Fermines festival and its famous encierro (running of the bulls), a regular event that turns this sleepy, conservative city into a gory mess of Anglos, bulls and beer, a hiccup of debauchery in what is usually a stoical, let’s-get-on-with-it kind of town. The Café Iruña is tucked away into one of the Plaza del Castillo’s stone cloisters and spills out onto the square when the weather is warm enough (and when the weather is bad but people really, really want to smoke). The real charm of this place is not in the Hemingway connection (let’s face it, there aren’t many bars in Spain that he didn’t drink in), but the rusty-voiced waiters, the town señoras showing off their fur coats and the general hustle and bustle of the best bar in town.